My Little Burano. The Yellow House 2013 | J.Harms. 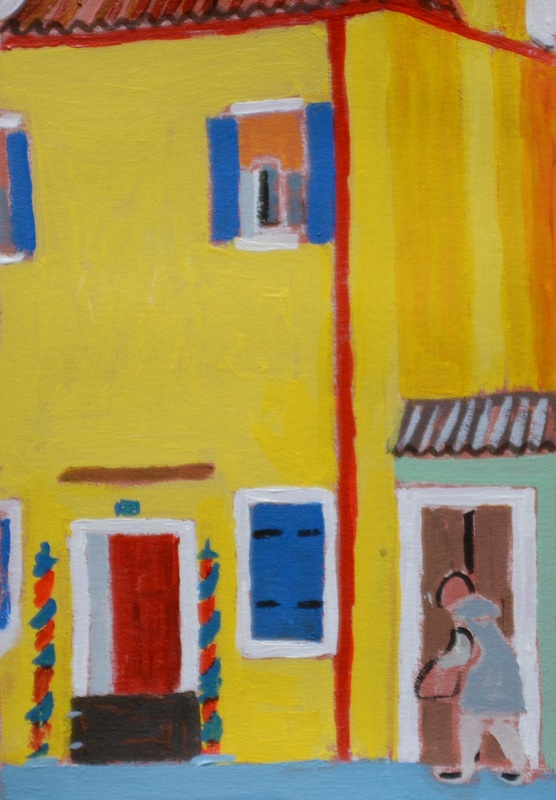 Here’s another small colorful painting for the “Little Burano” serie I’m working on. The Yellow House. Acrylic on paper. 5 x 15 cm. very nice work, makes me smile. Once, I read somewhere “smile and the world will smile with you”. If my work could lead to this, well I’d be glad. Thank you for your comment.